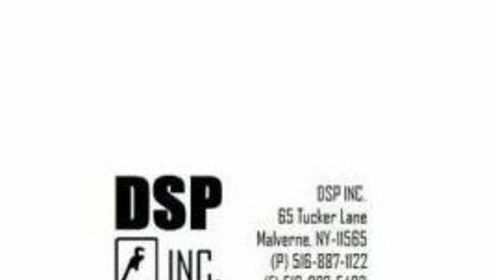 Hello, and welcome to ScullysPlumbing.com, your online source for all phases of plumbing and heating. As a Long Island plumber we proudly serve the needs of Nassau County and all of its communities. 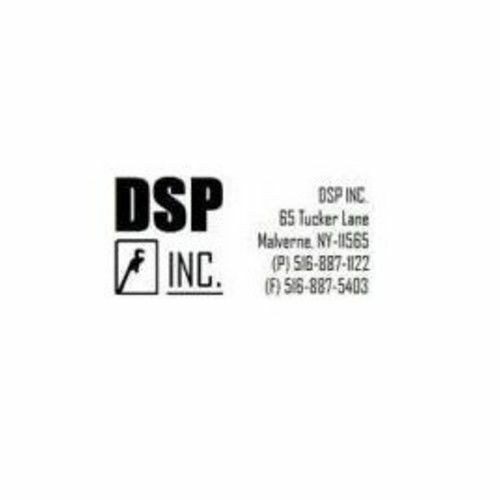 We invite interested customers, contractors, and patrons alike to see the true dedication and years of experience that goes into everything we do.